“The true writer has nothing to say. 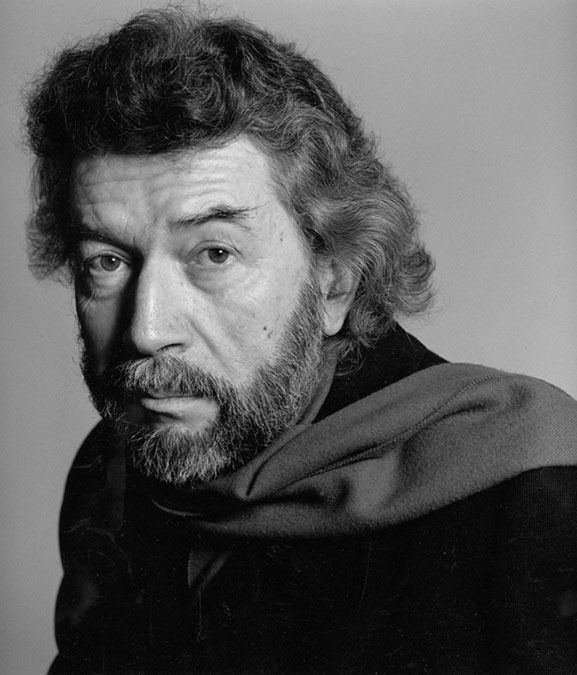 This entry was posted in On writing, Writers' Wisdom and tagged Alain Robbe-Grillet, quotes, Writers' Wisdom, writing. Bookmark the permalink.